Summit Healthcare, a leader in healthcare system integration and automation located in Braintree, Massachusetts is pleased to announce support of their long-standing client Milford Regional Medical Center with a charitable gift to their Excellence Campaign. Milford Regional Medical Center is a 121-bed community hospital located in Milford, Massachusetts. The Excellence Campaign supports a major capital initiative that will result in a new Emergency Department, Intensive Care Unit and private patient rooms at Milford Regional Medical Center. The new two story structure will more than double the size of the current ED from 30 to 52 private treatment rooms, increase the number of patient rooms in the ICU from 10 to 16 expanding their size to accommodate the latest technology, and add a 24-bed private room unit with the intent to convert all hospital patient rooms to private. 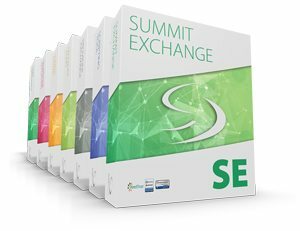 The Excellence Campaign is on track to meet their goal of $25 million which Summit Healthcare is proud to be able to contribute to. “Summit Healthcare is proud to support a local Massachusetts based Medical Center as they transform their facility to meet the needs of their community. We have been a vendor partner of Milford Regional Medical Center for years in supporting their Healthcare Information System integration needs and when it came time to support their Excellence Campaign, we were thrilled to do so. We wish them the best of luck as they strive to meet their campaign goal,” said Ted Rossi, CEO, Summit Healthcare. One of the components to a truly great Medical Center is the relationship developed with other organizations in the pursuit of the best care possible. And one of those organizations is Summit Healthcare, a longstanding vendor partner that we have done business with for over ten years. We are truly grateful for the Summit Healthcare donation and share in Summit Healthcare’s mission to provide a strong commitment to excellence and dedication to the future of healthcare in our community. 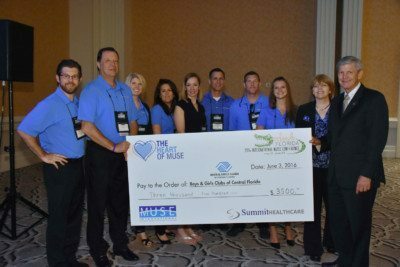 Giving back to the community is important to us and we are proud to have co-sponsored for the past decade, the Heart of MUSE program. 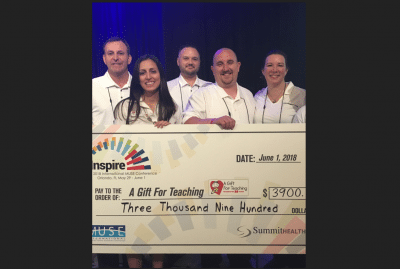 Summit Healthcare and the MUSE board partner together every year to raise thousands of dollars to be donated to a chosen charity. We are honored to continue this tradition every year and look forward to 2018. 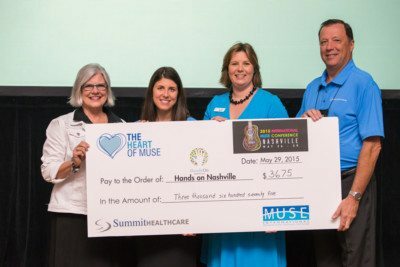 Summit Healthcare in conjunction with the MUSE participants will donate money raised through the Heart of MUSE event at MUSE International to Hands On Nashville. 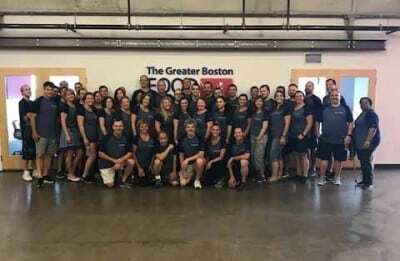 HON connects over 200,000 volunteers with service opportunities. In 2010, they focused on issues such as hunger, homelessness, at-risk youths and seniors. Give Kids the World Village, is a nonprofit resort in Orlando, FL where children with life threatening illnesses and their families are treated to week long, cost free fantasy vacations. For the past 16 years, GKTWV has welcomed over 115,000 families worldwide. 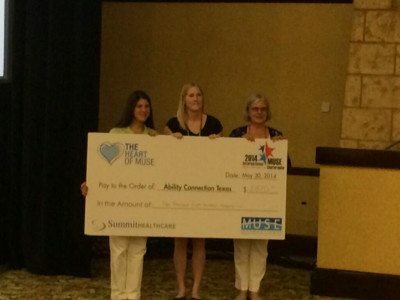 Summit Healthcare in conjunction with the MUSE participants donated $2,500 to the well deserving children’s charity located in the greater Dallas/Fort Worth, Texas area. Monies donated allow for thousands of underprivileged children to enjoy christmas or a simple summer picnic.